When you’re locked out of your home or want to replace the locks on your business, you might look for a do-it-yourself solution. However, it’s always best to call a professional locksmith for help. Super Security Locksmith in New York, NY, has a staff of licensed, highly trained technicians who can repair or replace any lock system and troubleshoot problems at an affordable price. When you hire a professional locksmith to replace the locks on your exterior doors or regain access to your car when you’ve been locked out, you can rest assured they will provide an effective remedy. An experienced locksmith has the skills to handle everything from fixing dysfunctional keyless entry systems to 24-hour emergency work. Lock systems have changed a lot over the years, and it takes the right tools and training to know how to work with them. Fingerprint locks and smart home systems are becoming more common in residential and commercial buildings, and professional locksmiths go through continued training to keep up with all industry innovations. Your locks protect your home, business, and vehicle from intruders, so you need them to be effective. If you don’t have experience installing or repairing these mechanisms, you could cause damage or a malfunction that jeopardizes your security. If you call a professional locksmith for service, they will make sure everything is in good condition so you stay safe. If you have only a licensed locksmith work on your car, office, and home lock systems, you’ll save time and worry. 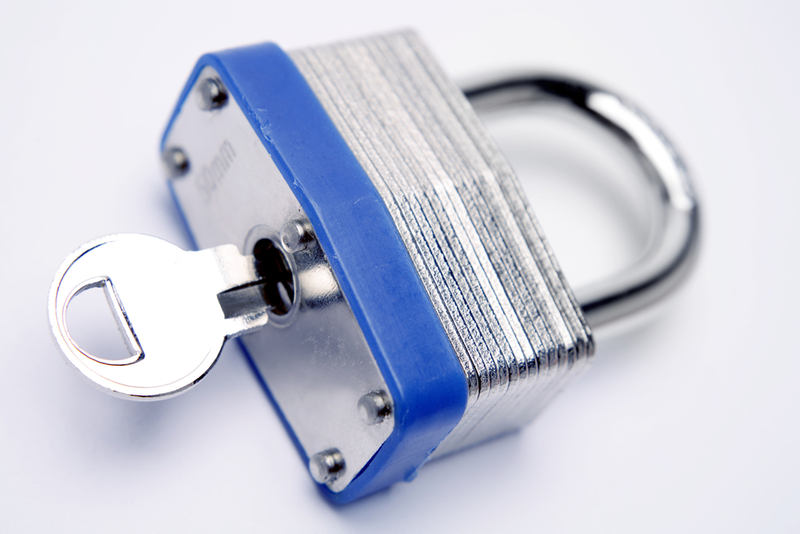 To arrange assistance from Super Security Locksmith in Manhattan, Queens, Brooklyn, or the Bronx, call (212) 288-5841. Visit them online to learn more about their services, including door and gate lock installation.